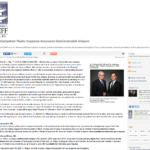 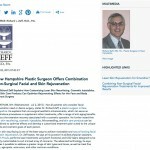 Dr. Richard L. Zeff compares liposuction and tummy tuck surgery to reveal the benefits and limitations inherent to each modality and touches on the typical recovery experience for each method. 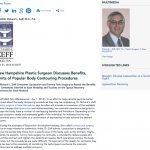 Stratham, NH—In an effort to help patients become better informed about the body contouring procedures they may be considering, Dr…. 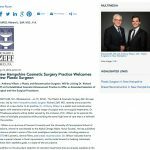 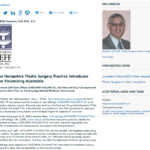 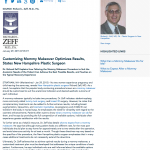 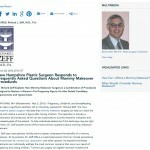 Dr. Richard Zeff explains how tailoring the mommy makeover procedure to suit the anatomic needs of the patient can achieve the best possible results, and touches on the typical recovery experience. 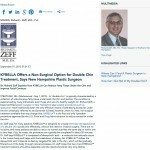 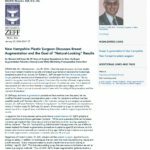 Stratham, NH—No two women experience pregnancy and child-rearing the same way, reveals New Hampshire plastic surgeon Richard Zeff, MD….